As a child growing up in a small town in the heart of Wisconsin, surrounded by the Wisconsin River and its veins of streams and ponds, Kyle Miller always drew immense inspiration from the beauty of Mother Nature. As a teen, Banjo Kyle found a place to belong among the camaraderie of musicians. A self-taught musician, “Banjo,” as his close friends sometimes refer to him as, honed his ability to not only play the banjo with finesse, but also a variety of classical and be-it traditional instruments like guitar, mandolin, and violin with intricate and refined delicacy. 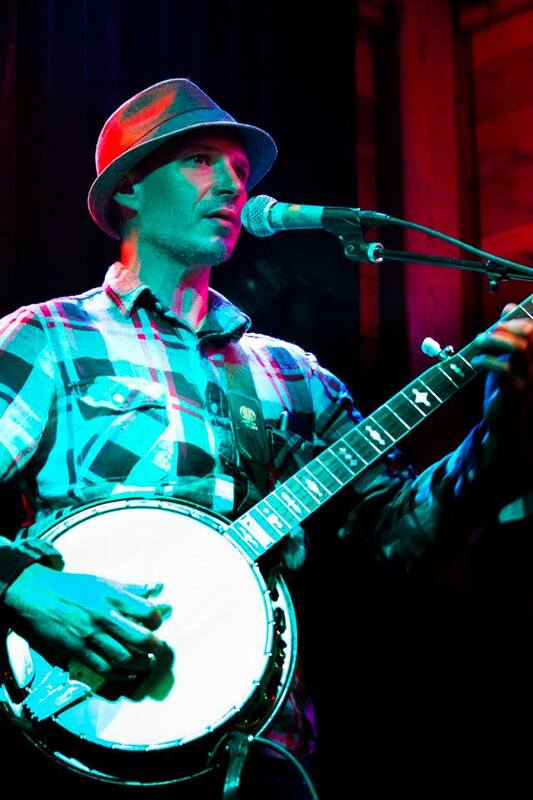 Banjo Kyle’s musical style is heavily influenced by the Old Blue Grass greats like Ralph Stanley and Jerry Garcia.